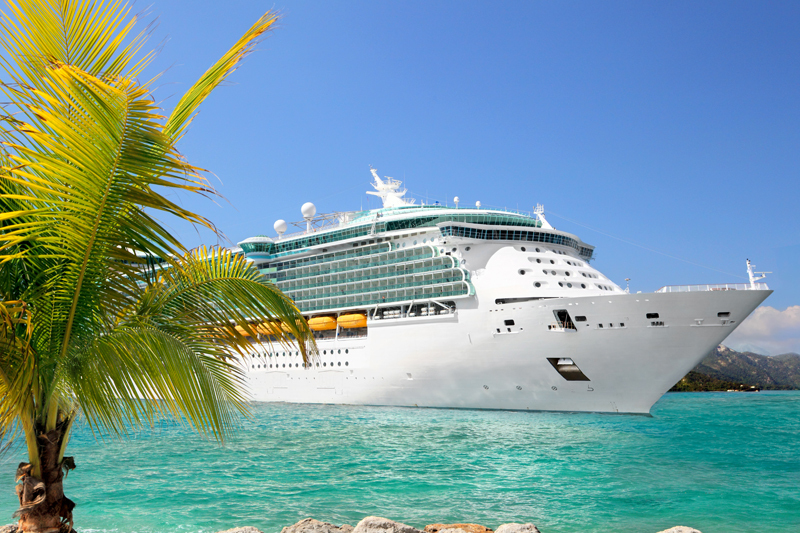 For many first-time cruisers, planning a cruise vacation can seem a bit overwhelming. There are more choices to consider than with a typical land-based vacation and lots of details involved. With the right planning though, a cruise can be the best vacation ever. In fact, first-time cruisers often find themselves thinking about planning their next cruise soon after they return home. 1. Use A Travel Agent. Using a cruise travel agent can help first-time cruisers understand the cruise experience and find the right fit for their cruise vacation. A good cruise travel agent understands the differences between cruise lines, specific ships and their amenities, as well as the various itineraries available. The agent can help select the ship, itinerary, flights and stateroom that's best suited for your needs. In addition, they are aware of differing cruise line policies and can provide tips and suggestions that will improve your vacation enjoyment. 2. Be Mindful Of Weather And Holiday Implications. When thinking about a cruise, carefully consider the aspects of cruising that are most important to you. Research weather patterns and avoid hurricane season if possible. The same is true for selecting the best week for your cruise. If you want to cruise when there are fewer children on your ship, stay away from spring break periods, summer months and holiday seasons. If you're cruising with children, however, those can often be the best times to sail as there will be plenty of kids onboard the ship. 3. Choose The Right Ship And Itinerary. It’s important to understand each ship and its amenities, the types of vacationers it attracts, and the itinerary on which you’ll be sailing. Many vacationers like to cruise with individuals who are somewhat like themselves. Certain cruise lines and ships tend to attract lots of families with children, while older guests may gravitate towards others. In addition, cruise itineraries include a varying number of in-port and sea days, so choose the option that best fits your preferences. Some people find “at sea” days boring, while others relish the chance to relax and unwind on their floating resort. Think about what you’re looking forward to on your cruise and talk with your travel agent to determine the right ship and itinerary for you. 4. Understand What’s Really Included. The price of most cruises includes accommodations, traditional meals in the main dining rooms and buffet areas, some snacks, most onboard entertainment, many (but not all) activities, children’s programs for most ages, and a number of parties and events. Cruise fares do not include alcoholic drinks and specialty beverages, soft drinks, gambling in the casino, specialty restaurants that carry an additional charge, onboard purchases, gratuities, Internet service and shore excursions. Make sure to budget for these activities and monitor your charges once onboard. Phone calls made from the ship are not included as well. Some cruise lines offer special promotional packages that include free drinks, specialty restaurant dinners, shore excursions and Internet time. Keep an eye out for those deals and take them into consideration when choosing your cruise. 5. Book Flights Wisely. It’s important to choose the right flights in order to avoid nail-biting stress or possibly even missing your ship. Direct flights can be more expensive, but that’s not always the case. Book your flights immediately after you purchase your cruise for the best results or use a good travel agent. If connecting flights are mandatory for your cruise, make sure to allow plenty of time for connections. 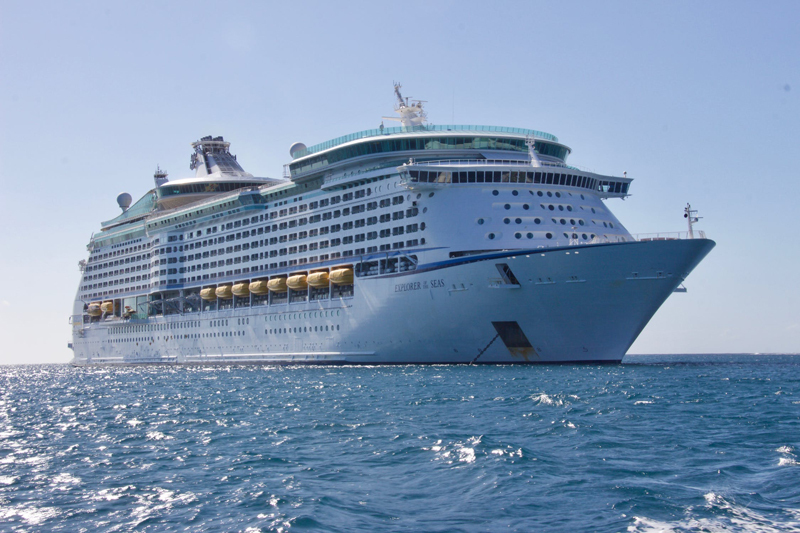 If possible, plan to arrive at your port of embarkation the day before your ship leaves to avoid complications caused by flight delays, cancellations and weather issues. 6. Pick A Great Stateroom. Selecting the right stateroom can make a huge difference in cruise enjoyment. Study your ship’s deck plans before reserving your cabin. Look for a quiet room away from noisy areas like elevators, laundry rooms and crew work areas. Thoroughly review the deck layouts above and below the cabin you’re considering to see what’s located over and under your room. Avoid booking staterooms above or below nightclubs, theaters, bars with live music, sports venues, kitchens, and the main dining rooms and buffet areas. Some frequent cruise guests also shun staterooms right below the ship’s pool to avoid the early morning sound of lounge chairs being arranged on deck. 7. Check Your Documentation. As soon as you begin thinking about taking a cruise, double check the documents needed for your trip. If you do not have the right documentation for your cruise, you will be denied boarding. Contact your cruise line or travel agent to see exactly what’s required. In addition, look carefully at the expiration date on your passport. Many cruise lines now require passports to be valid for at least six months after the time your cruise is over. Certain countries insist on that as well, plus visas may be required. If you’re traveling with children, there may be additional documents you need to bring. Single parents or a married parent traveling solo with their children may need to have a notarized letter from the other parent giving permission for the trip. This requirement can also apply to grandparents traveling without their grandchildren’s parents and parents bringing along a child's friend on a cruise. 8. Purchase Travel Insurance. Vacation insurance can protect your financial investment (in most cases) against such unexpected events such as having to cancel your cruise due to illness or a death in your immediate family, trip interruption due to illness, missing the ship due to airline delays, and other factors. It will also cover medical attention should you need it while you are away. Consider purchasing cruise insurance from a third party, since it allows you to wrap in your airfare if you purchased it independently. Read all policies carefully before purchasing and ask questions to make sure you are covered for all contingencies. 9. Research Your Ports in Advance. Popular ship-sponsored tours and independent shore excursions often sell out well before departure. Research each of your ports of call before your cruise and review the shore excursions being offered by your cruise line and independent operators. If there are several that will make or break your cruise experience, book them immediately. In addition, make note of any items that are required for your shore excursions such as backpacks, closed-toe shoes, and other items. 10. Pack Smart. Cruise ship staterooms are relatively small, so avoid overpacking for your cruise. In addition, make sure to pack your cruise documents, passports, prescription medicines and other essential items in your carry-on luggage. It’s wise to pack at least one change of clothes, a bathing suit, and sunscreen in your carry-on bag as well. That way, you can enjoy the ship’s amenities as soon as you get on board. This also is helpful in case it takes a long time for your luggage to be delivered to your cabin.